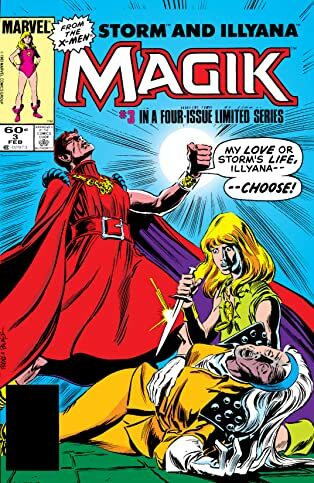 Illyana Rasputin is a young girl who has seen much. 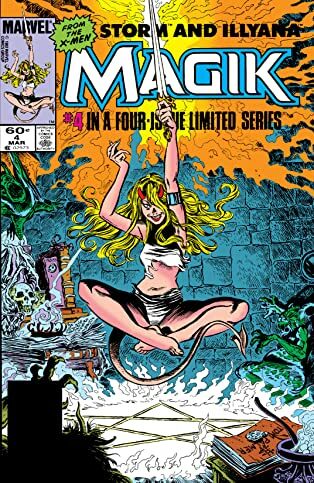 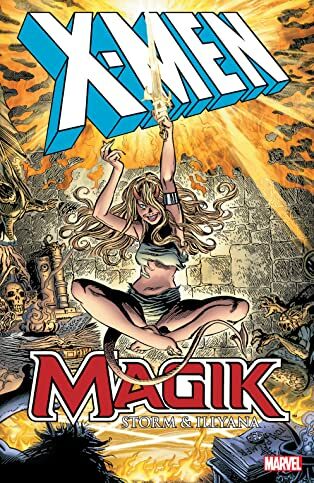 The younger sister of the mutant Colossus, Illyana has spent half her life trapped in the realm of Limbo, a hellish purgatory ruled by the demon Belasco. 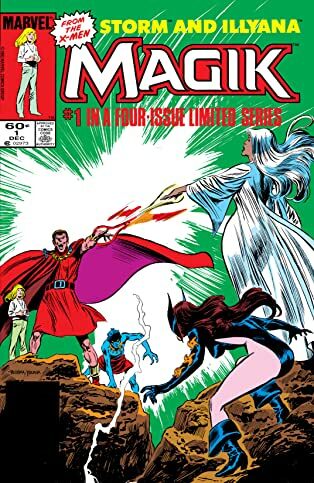 In this strange, satanic world, one hope exists- an alternate dimension Storm, here to save Illyana from serving as Belasco's consort. 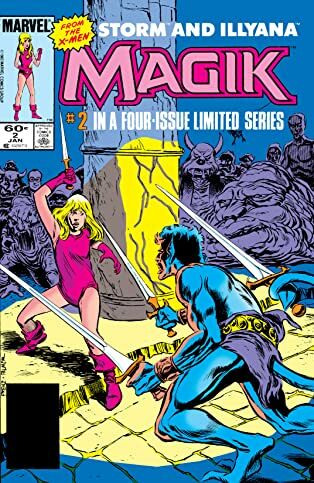 Will Storm of Limbo be able to reclaim her apprentice's youth? 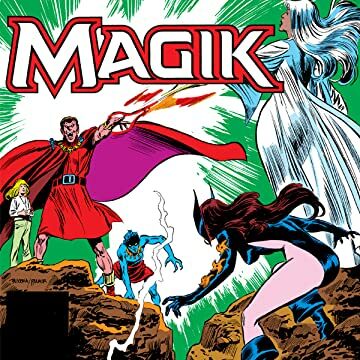 Or has Illyana become too much of Magik, her demonic, unrestrained self?